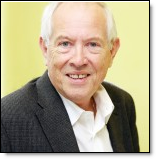 Peter Brown is a British businessman who has spent the last forty years developing his own business management skills and training students from across the world to share his love for business, sales and marketing. Peter has worked in Sri Lanka, Russia, America, Canada, Thailand, the Middle East, India, China, Iran and Africa. He has also worked for the British Government with small businesses in Vietnam. His love for business and his desire to share his experience are the basis of the group’s range of products. His main role as Principal of the college is to support and encourage our global network of group partners and he enjoys meeting students in their home environment. The picture below shows MCA Principal Peter Brown with some of his students. 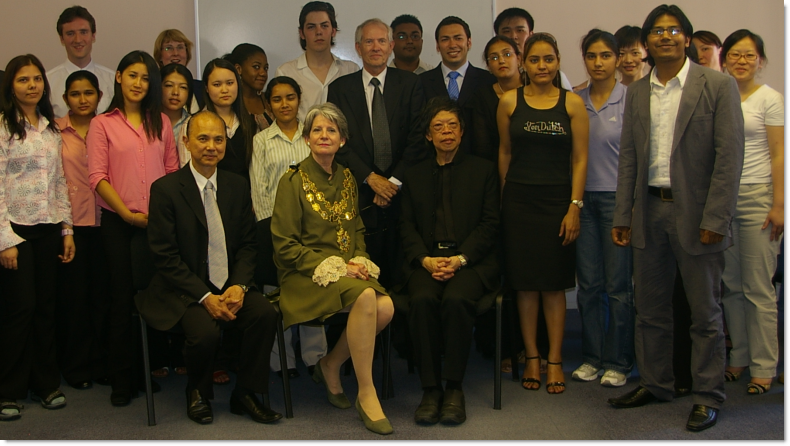 Seated in the centre is the Lord Mayor of Westminster. On her left is Tan Sri Lim Kok Wing, President of Limkokwing University, Malaysia and on her right is Jimmy Choo, world-famous shoe designer.